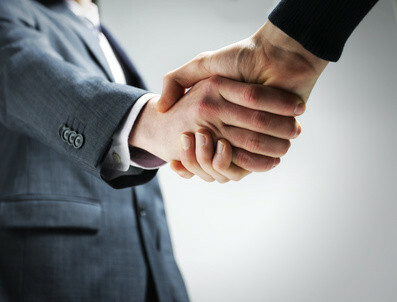 Our field sales efforts are tailored to your needs. We can assist clients to develop campaigns that target specific customer segments, that focus on specific products or services, are scalable, and can be maintained at the quality and volume you need. We’ve developed relationships with some of the gatekeepers of the most sought after venues where your customers live, work, and play. We can help to facilitate access to these high visibility, high traffic, venues. B2B sales require a unique set of sales strategies and tactics. Our experienced team will help you develop an approach that generates results. We’ve spent the last 5 years operating on “Main Street USA” where local business owners take an active interest in the services they utilize to run their operations. We understand what’s important to small business owners and merchants and how your products or services can benefit them. The Event Marketing space is where we got started. We know our way around a variety of event types and understand what’s needed in order to be successful. Stadiums, theme parks, big box retail stores, and community parks all have something in common: people. We can take you to them. OnSite Marketing can assemble a team, train them, and launch your initiative quickly.